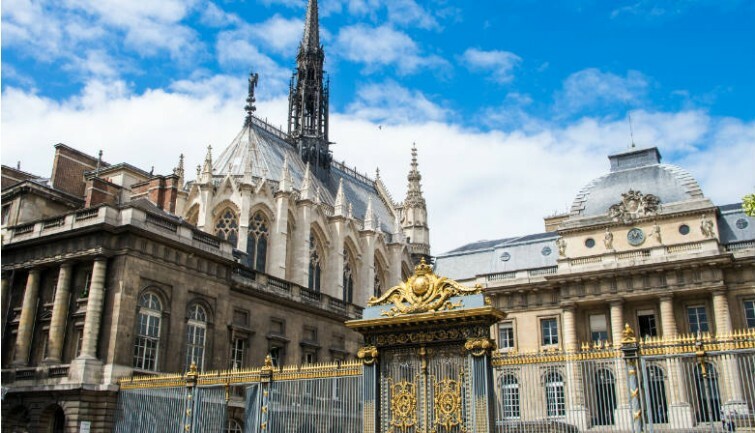 Our guide will take you through the heart of a Medieval Paris as you visit two icons of Medieval architecture: Sainte Chapelle and Notre Dame Cathedral. 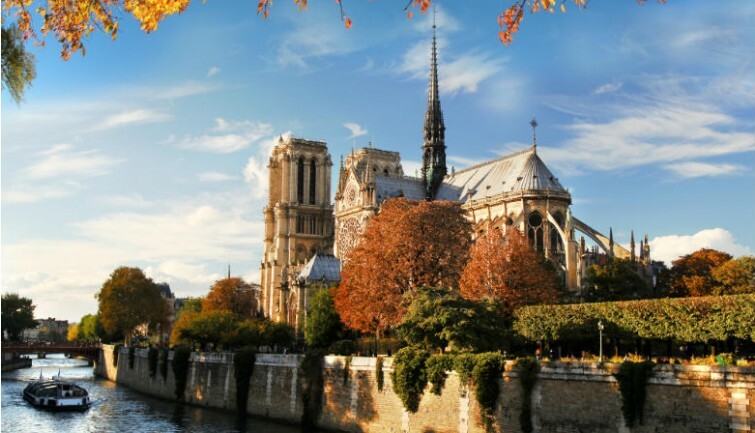 Your guide will meet you on Ile de la Cité, near the equestrian statue of Charlemagne in front of Notre Dame Cathedral, where the tour will leave at 2:00 p.m. The visit will then continue inside the edifice, where light seems to burst through the stained-glass windows, giving the Cathedral a spiritual dimension. 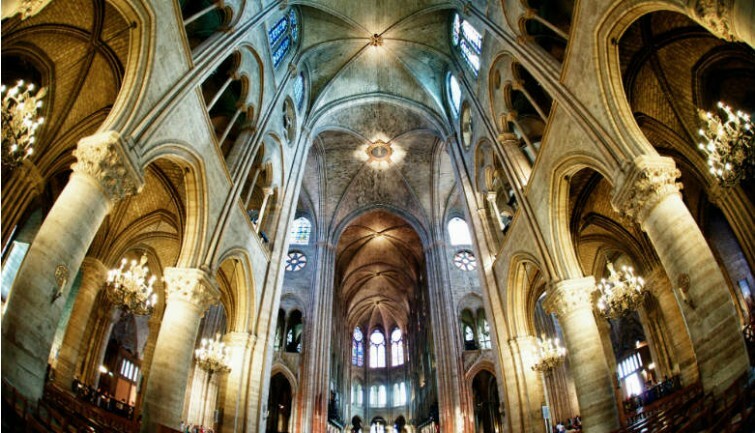 Admire its three sizable, magnificent rose windows. The west-facing rose window is located on the western facade. 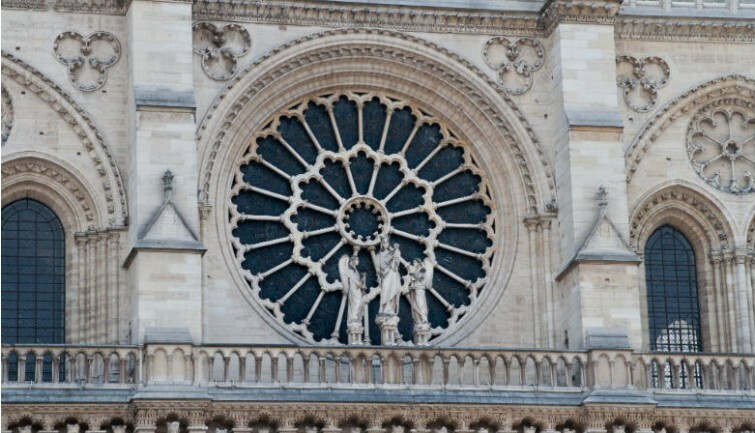 The south-facing rose window, or “Rose du midi,” was a gift from Saint Louis. The north-facing rose window measures nearly 13 meters in diameter. Follow your guide, who will show you the transept, the Pietà du chœur, the chapter room, nave, and “Mays,” the many large paintings within its chapels. 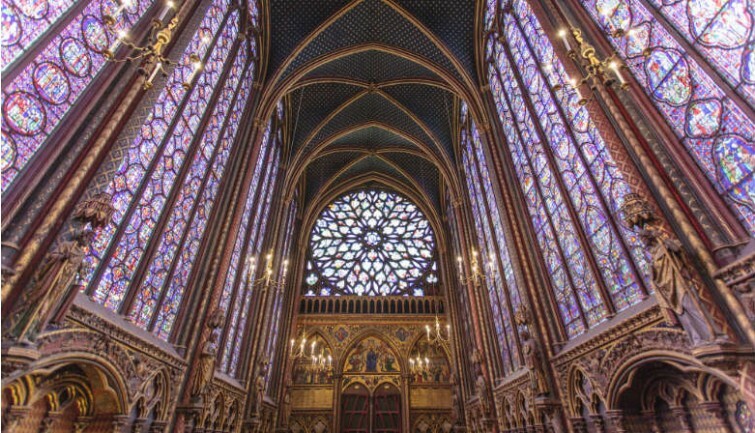 After visiting Notre Dame, follow your guide to the Sainte Chapelle for a guided tour of about one hour. This Gothic chapel was commissioned to be built by Saint Louis in order to house Christ’s Crown of Thorns. You can also see exceptional stained glass windows, which depict scenes from both the Old and New Testament. Their colors and minute detail are sure to amaze you. The Sainte Chapelle is one of the most beautiful examples of Gothic architecture in the world.The excursion ends after your visit to Sainte Chapelle. You may then continue to discover Ile de la Cité on your own. * The order of the visit may be modified by the guide or due to crowds within the cathedral.